Blog websites are affordable, with contemporary, trendy look. 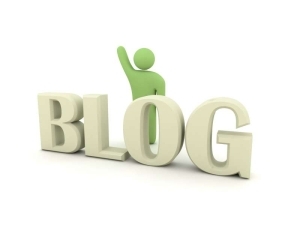 Techno Developers is providing blog customization and implementation service. Our clientele is enjoying the advantages of Wordpress. We do develop custom blog along with development and implementation of custom templates. Our well versed team is handling critical requirements from professional bloggers. We have expertise on UI designs and web graphics in low cost. If you are a blogger or have any specific query regarding blogging website design, blog creation or customization or templates, please let us know by filling up the form provided below. We will be happy to assit you in your dream projects.